Rob Fleming, owner of a second-hand London record store has been left by his girlfriend and he is not handling this well. From this we have Rob's revisiting of previous relationships. We have Rob's constant issues with his staff. We have Rob attempting to start new relationships. This all sounds a bit trite but its not, the novels about relationships and is very funny. It also has untold moments regarding relationships where I just cringed for the simple reason I know I've behaved like this and this behaviour was not good. 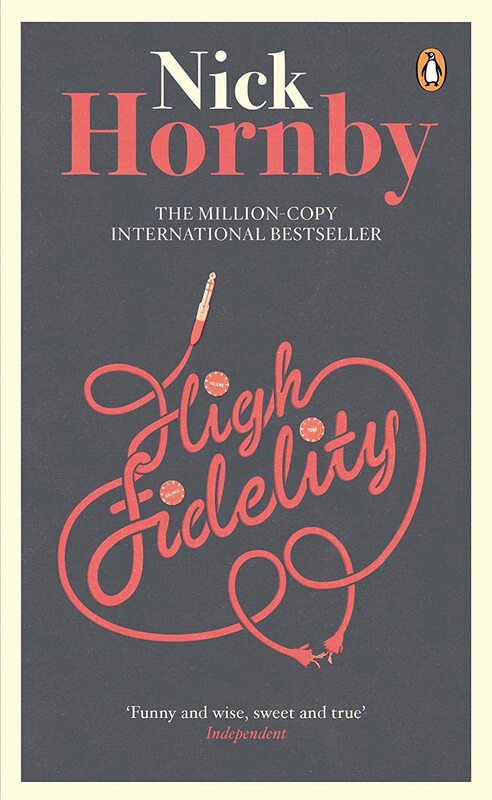 As well as writing a book that contains bits of us all Nick Hornby has an encyclopedic knowledge of pop music which makes it an interesting diversion on its own. The only negative and the reason we could never be friends is Hornby doesn't rate " Frampton Comes Alive' -adieu.